Good Morning! I hope your week is going well. Ours has been good and a little rough at the same time. The rough part wasn’t that bad, just kiddos not wanting to do chores or some school work I wanted them to complete. We had a fun trip to a local farm. They boys learned more about planting and growing pumpkins. They got to feed some ponies, goats and a donkey. We went through a straw and a corn maze. Then they took us out to the pumpkin patch by way of a hay ride. A little bumpy, but lots of fun. Lol After we rode on the hay ride back to the farm’s store we enjoyed some cider slushies. It was a beautiful day too. The sun was shining and the temperature was perfect. What have you all been up to this week? Anything new and fun, or has it been a rough week? Just to let you know, we will be having our next Thinking Tree Journal giveaway this Friday! I will let you know the time soon! 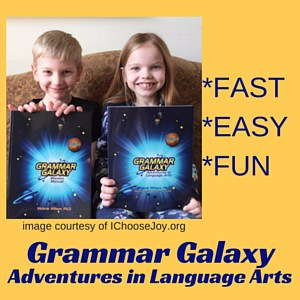 I will also be scheduling the Grammar Galaxy Review and the KidArtLit review soon. I am still waiting on some clarification on some things. I think you guys are going to love all of these products! Let me know if there is a product you would like me to check out for you and I will see if I can do a review for you. I just found a neat product that is like legos, but that shows up on a tablet as you connect them. I have contacted them and am hoping to get to do a review and at least a coupon code if not a giveaway! So, let me know if you have any thoughts! I hope you all have a fun week! Talk to you later! Hey guys, I know I have posted a lot of stuff today and I promise this will be the last one. So many kids these days do not know basic life skills. Even employers are struggling to find young people with the basics they need for a job. Check out Skill Trek! 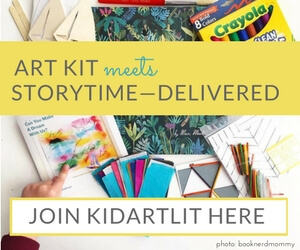 It is a really neat company that has ekits and physical kits you can order to help cover a ton of basic life skills. We all try to cover what we know…but we can’t know or remember to teach everything. Skill Trek is a great company that was started by a couple that saw a need and wanted to help fill it. Here is the link, check it out! Share with anyone you think it might help…even adults! Fyi, you guys are doing awesome at getting to the goal of 50 new followers by my birthday on the 12th. We still need about 30 more to reach the goal! I know you guys want that extra review and giveaway! 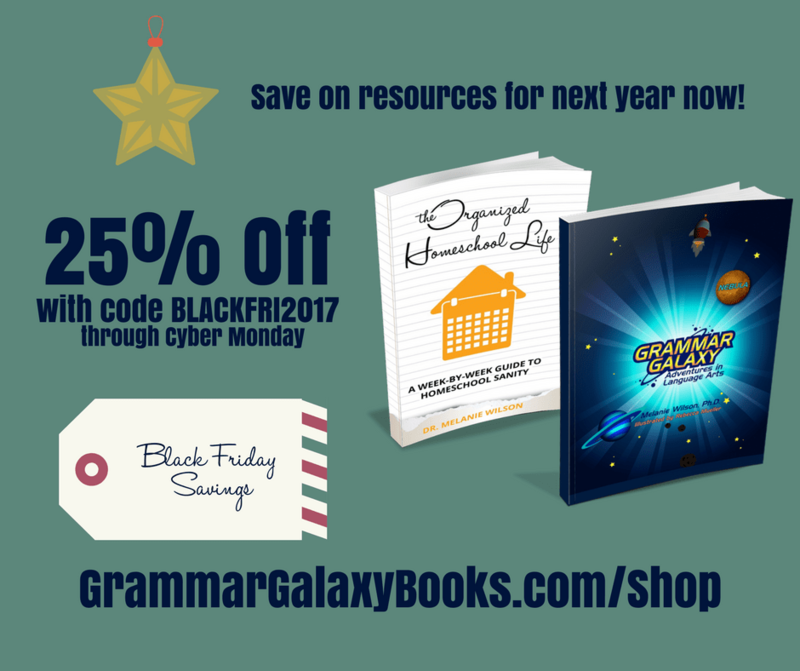 I shared some Thinking Tree books that are on sale today on our FB site. I will try to keep an eye out and let you guys know when books are on sale. Check them out if you get a chance. I don’t have much to say today. I hope you all have a wonderful weekend! Talk to ya later! 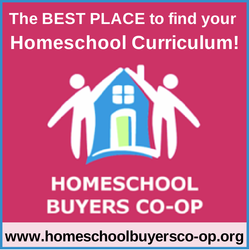 Author huntshappyhomeschoolPosted on October 6, 2017 Categories HomeschoolTags fun school, Homeschool, sale, Thinking TreeLeave a comment on WordPress Peeps!